We spent several days in the area surrounding Salinas de Garcia-Mendoza, a remote area of Bolivia near the Salar de Uyuni. As we faced challenging terrain and bike damage, we found ourselves stranded on the side of tiny dirt roads on more than one occasion. But if we were going to be stranded somewhere, this was a good place for it to happen. Although the nights are bitterly cold at this high altitude, the scenery is quite spectacular: the starkness of the salt lakes, gently rolling hills leading up to volcanic mountains, and acres upon acres of tiny quinoa farming plots. We are no strangers to tasty quinoa. We’re crazy about its mildly nutty flavour and fluffy texture. In fact, quinoa has become a staple of many healthy eaters who’ve caught onto an ancient secret tracing back to the land of the Incas in 3000 B.C., when farmers discovered the plant and baptized it ‘seed mother’. Quinoa is usually treated like a grain, but is actually the tiny circular seed of a vegetable that’s a closer relative to spinach. It is renowned for its taste, high protein levels and other nutritional content that makes health nuts go wild. Not long ago, quinoa was a niche commodity, but it has been trending in North American cuisine, developing into one of our favourite foods. It’s now easy to find bags of quinoa at your local grocery store and common to see it on menus. But it’s primarily cultivated by Bolivian farmers on small plots of land. For them, it’s been a dietary staple and source of small-scale profit. 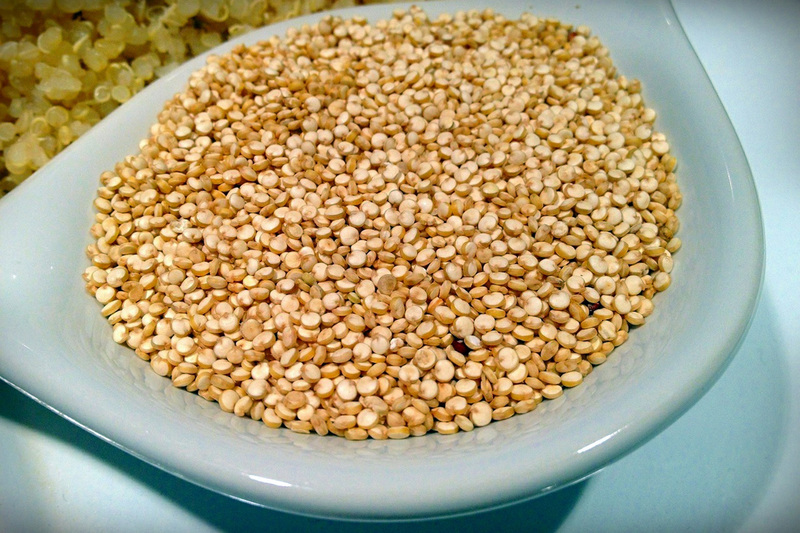 As the global demand is skyrocketing, the foundation of quinoa production is crumbling. Miles worked in the food business for several years and heard stories of how the increased global demand for quinoa has left Bolivians themselves without sufficient quantities for themselves as they send their home-grown quinoa to other countries to take advantage of profit opportunities. The image in our minds was that Bolivians were going hungry or suffering from malnutrition. We had started cutting back on eating quinoa and encouraging friends and family to do the same. As we traveled through this area, we learned more about quinoa production and the impact of high demand. To make more space for growing, farmers are relocating or selling the llamas who grazed much of the adjacent land and provided manure to help maintain the soil in this fragile ecosystem of the arid highlands. Foreign investors with mechanized farming techniques are also pushing out Bolivian farmers, focusing on quick, mass production rather than sustainability. As these mechanized farming practices further deteriorate the soil, experts are estimating that if the trend continues, the prime quinoa-producing lands of Bolivia could become non-productive in a matter of years. 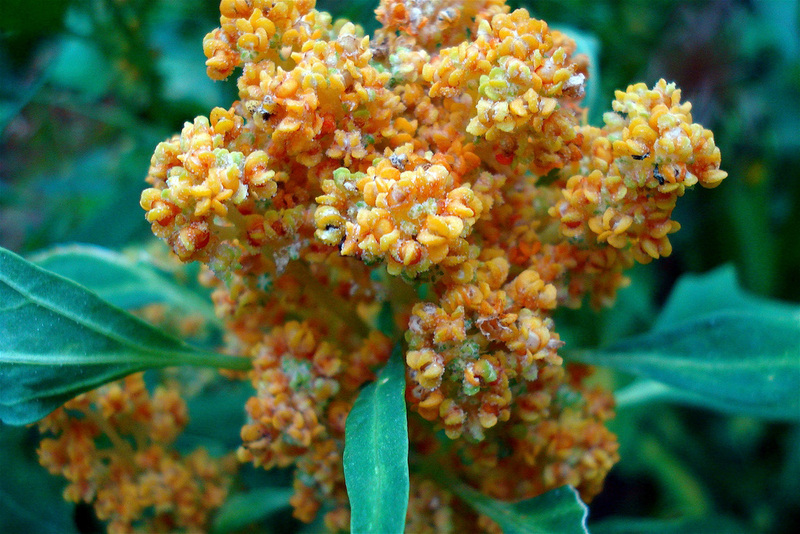 The quinoa boom has resulted in great profit and spending power for Bolivian farmers. But the environmental impact of the recent mass consumption of quinoa is somewhat frightening. North American production of quinoa is picking up, but where will this leave the Bolivian farmers? We have no answers, but now give close consideration to the sustainable farming methods being used to produce the quinoa that we buy. On a positive note, awareness of the problem has certainly been raised. The United Nations designated 2013 as the International year of Quinoa, believing quinoa can make an important contribution to future sustainable food supplies because of its ability to grow in diverse conditions, including climates without much rainfall. As our planet seems to be warming up and becoming more-and-more dry, this is great news. Also, although Miles had heard stories of quinoa consumption dropping in Bolivia due to its increased price, the U.N. indicates that consumption is actually increasing. We certainly ate quinoa often as we travelled through this country. Quinoa soup was our standard lunch and served virtually everywhere we went. We’re pleased to hear that we won’t likely be seeing the end of quinoa anytime soon, and as a result of what we have learned, quinoa is more frequently making its way into our meals. We’re conscious of where it’s coming from, but less concerned that we’re taking valuable food from the Bolivians themselves.